Did you know that pets can get allergies, too? 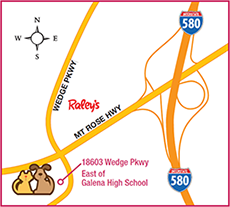 Primarily affecting dogs, allergies can develop at any time in a pet’s life. Symptoms appear when everyday substances are identified by the body as allergens. While these normally harmless allergens are commonly found in the environment, a dog with allergies can react quite differently, and even severely. Allergens can be inhaled, ingested or make contact through skin. As the body tries to address them, skin, digestive, respiratory and eye and ear issues can arise. Allergies in pets can be caused by something as simple as an ingredient in pet food, or a seemingly harmless element normally found in the environment, or, as with many humans, allergies can be triggered by seasonal blooming plants. Insect and spider bites and bee stings can also cause allergic reactions. Usually the first sign of an allergy problem is scratching. 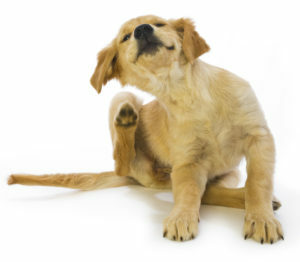 Dogs typically use their back paws to relieve the itching, but may also nip at a trouble spot with their teeth. Other signs are licking, rubbing and even rolling. But no amount of scratching, scraping or biting seems to relieve the itch. 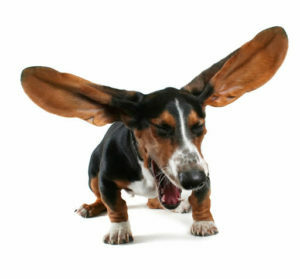 Scratching at ears and digging the muzzle into the ground can also indicate an allergy combined with a possible outer ear infection, resulting in an extremely uncomfortable cycle of distress. If left unattended, middle and inner ear infections can develop, and are much more difficult to treat. Incessant scratching and licking from allergies can sometimes result in “hot spots”, also known as Summer Sores and Moist Eczema. These bacteria-infected areas can grow quickly and become quite painful, requiring immediate medical attention. 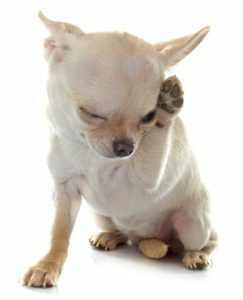 When pets show signs of excessive scratching and discomfort, check it out sooner rather than later. Untreated allergic reactions can lead to secondary bacterial and even fungal infection on the skin and in the ears. There are various methods for detection and treatment of pet allergies, from simple blood tests to intradermal skin testing where 40 different allergens are injected into the skin to induce reaction, with results appearing within minutes. While food allergies can be addressed with a veterinarian-prescribed change in diet, other sensitivities may be treated with internal or topical applications. Oral steroids and antibiotics are commonly used. There are also more advanced oral treatments like Apoquel for those wishing to avoid the use of steroids while incurring minimal side effects. Another treatment option is a prescribed regimen of injections, which desensitizes the system to identified allergens. 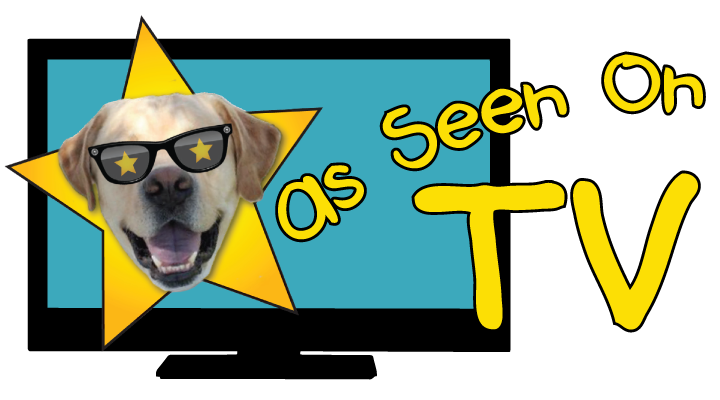 With all of these options, there’s sure to be a treatment that brings relief to your pet! 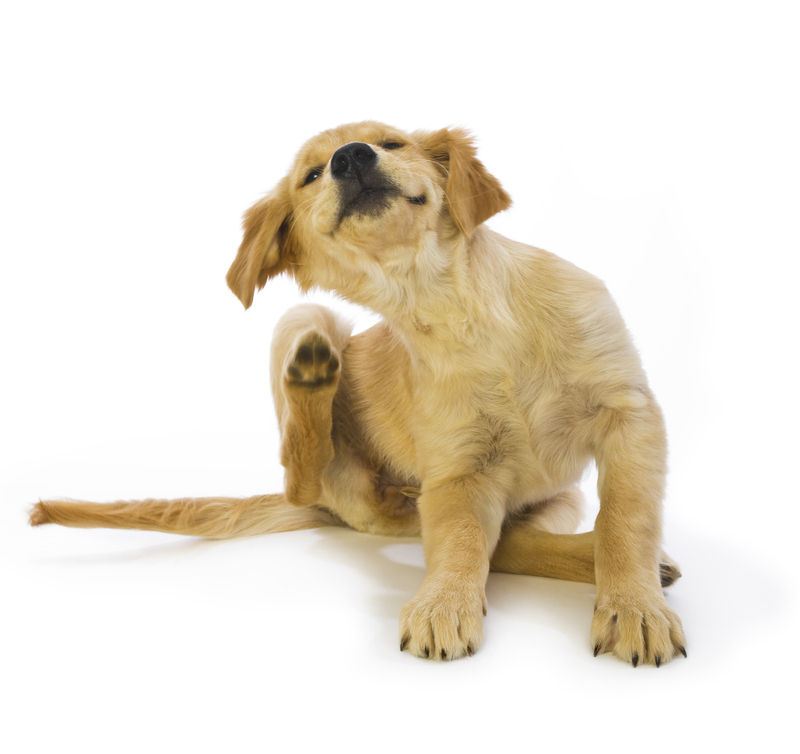 So, when you see your pet scratching, ask yourself, “Is it an Itch, or an Allergy?”. 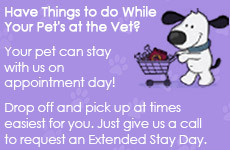 Pets need care, even when budgets are tight. Financing available.